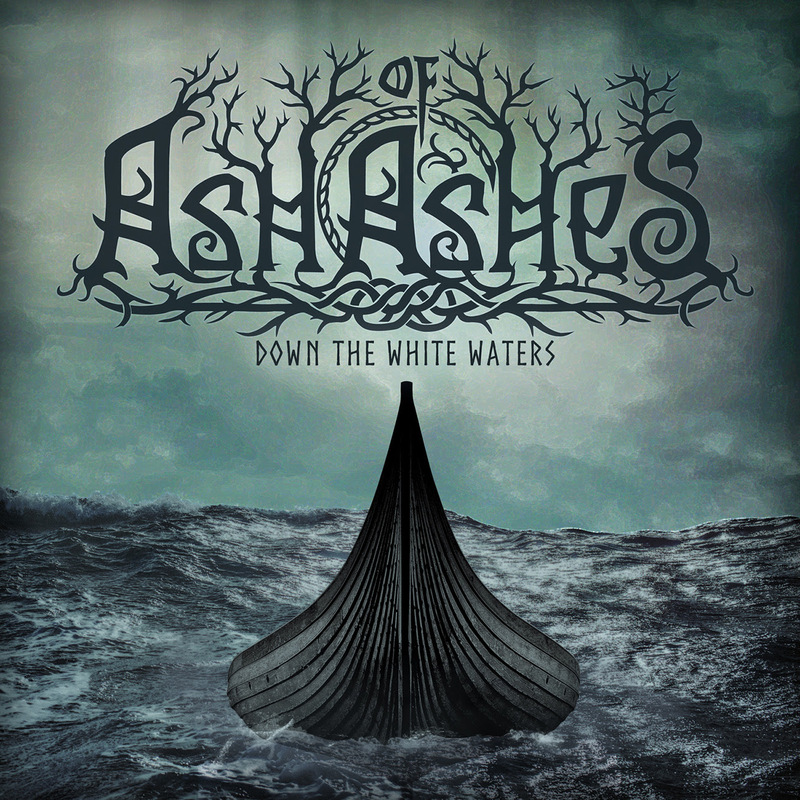 Down The White Waters Is an interesting opening, producing some subtle melodies and hints of aggression, whilst keeping the focus on the vocals and the little works and changes that they produce. A fascinating divergence. Flames On The Horizon pushes itself through everything and ensures that the listener is kept hooked by the guitar riffs that verge from one end to the next. Ash To Ash is a fast moving, quickening song, that delivers one thump after another. Sea Of Stones is slower, orchestral and most certainly an epic number. Springar is an exciting twist on melody and groove, producing some very interesting frameworks. Seven Winters Long is a ballad and a story mixed into one, changing from one end to the next, throwing in the melodies and the changes that produce some fantastic spread. In Chains is a rocker, moving from place to place on the back of a solid riff, and some very interesting dynamic changes. The Queen’s Lament is a fascinating change, producing a shift here and there, heavy at one end, and peaceful and thoughtful at another. Chambers of Stone is a song that pounds away and would sound perfect as the title track for a movie soundtrack. Outro closes things out nicely. The album is out on 21st September.